Replace "at" with @ in the email addresses below. 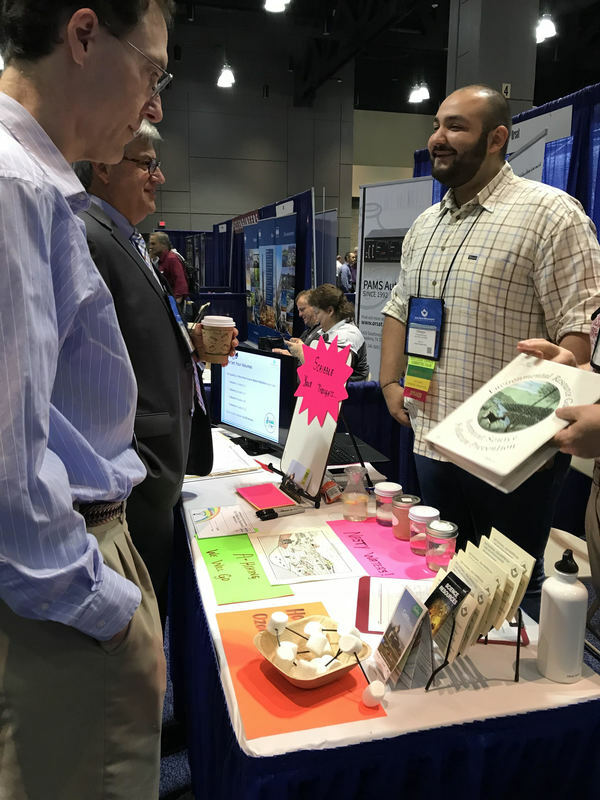 K-12 Education Booth at the 2018 A&WMA Annual Conference and Exhibition in Hartford, CT. June 2018. Pictured in the booth is Georges Bou-Saab who is the incoming chair of the K-12 Committee.